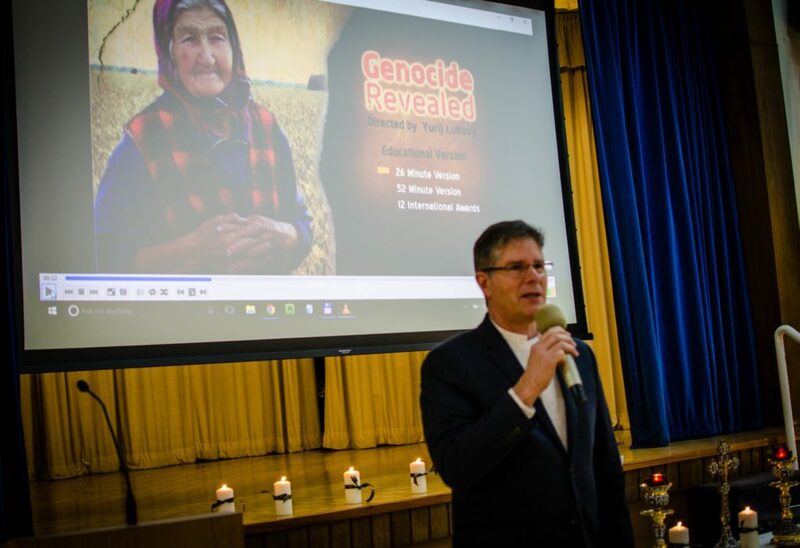 Presentation of the documentary film «Genocide Revealed». 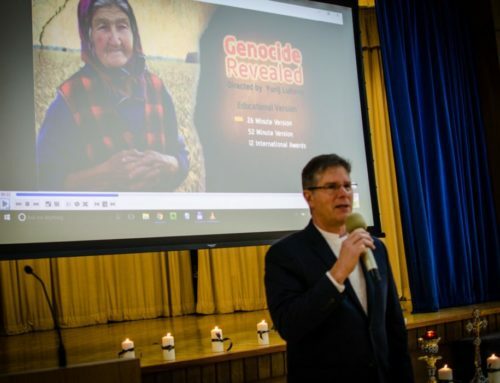 - Luhovy Productions - MML Inc.
National Museum “Holodomor victims’ Memorial” with Ukrainian Institute of National Memory invite to a presentation of the documentary film “Genocide Revealed” filmed by Canadian director Yuriy Luhovyi. 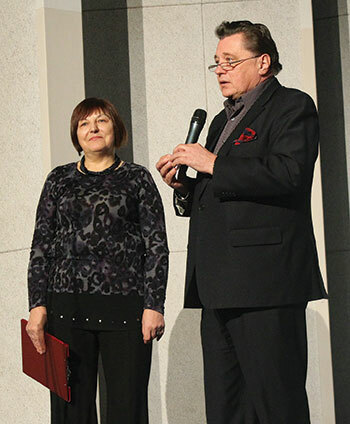 Show will be held on November 25, 2016, Friday, at 18.00 in the Ukrainian House (Kyiv, Khreshchatyk Str. 2). Free entrance. The film (duration – 75 min.) 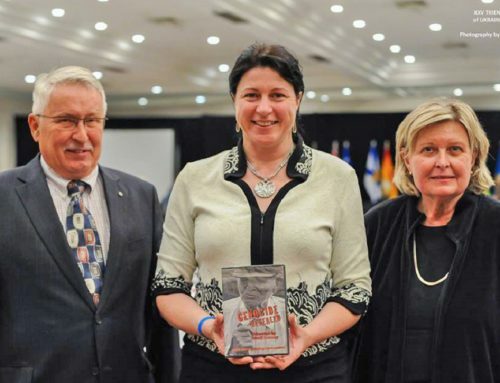 is based on previously unknown archival documents, memories of Holodomor witnesses, including a frontier with Russia – of Kharkiv region and Donetsk region, and on the comments of leading researchers. The focus of the film is aimed at evidence that Holodomor has genocidal nature. 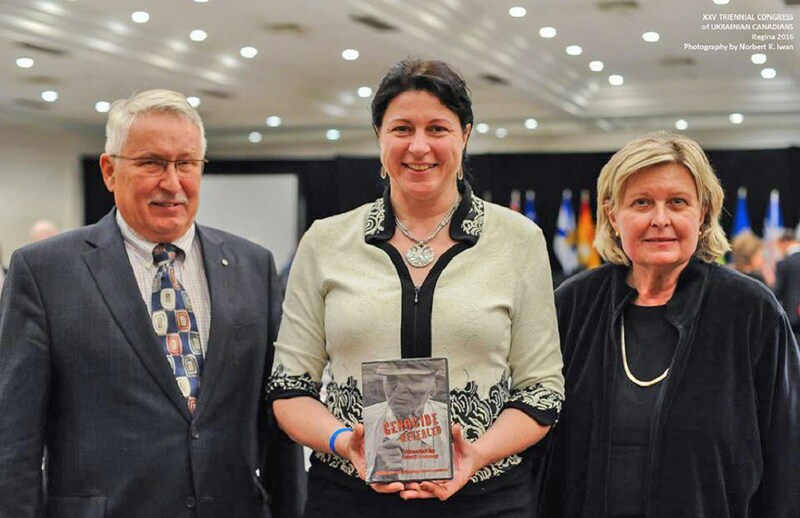 Director of the film is Canadian director of Ukrainian origin Yuriy Luhovy who is a member of the Academy of Canadian Cinema and Television, known for the films “Bereza Kartuzka”, “Freedom Had a Price”, “Ukrainians in Quebec”. 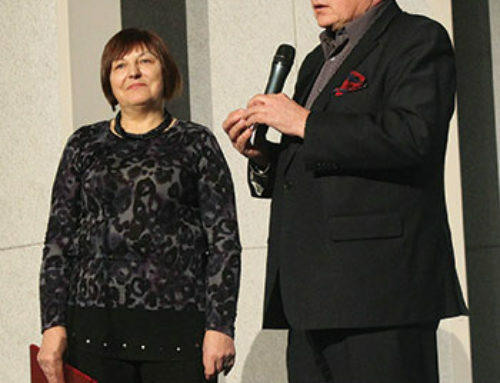 Music for the film was written by Kyiv composer Roman Luhoviy. 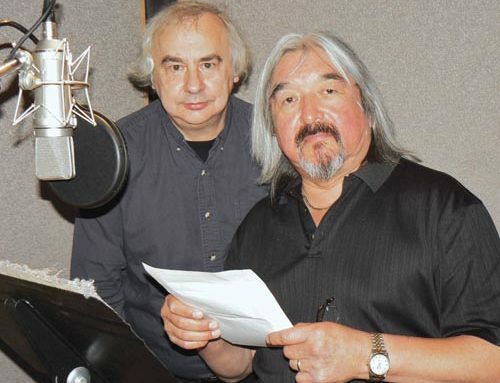 An announcer of Ukrainian version is National Artist of Ukraine Bohdan Benyuk. 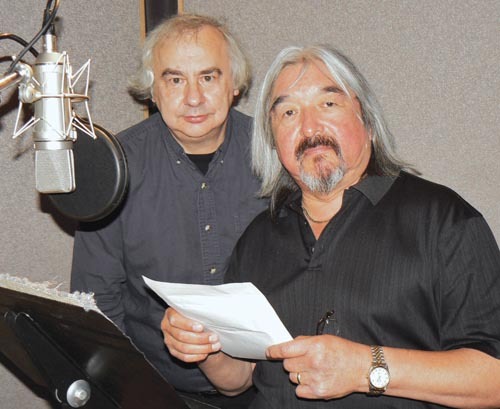 In the English version of the film “Genocide Revealed” author’s text was read by the winner of the “Oscar” Graham Greene, and translation of interview was voiced by singers Jill Hennessy and Lubomyr Mykytyuk. 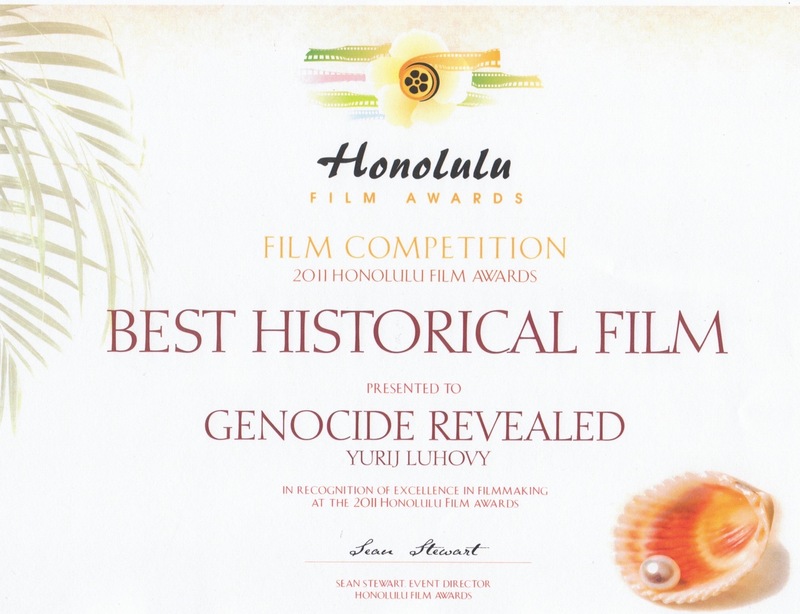 The film “Genocide Revealed” received numerous awards of the most prestigious festivals of documentary films, among them – statuette Indie of the International Film Festival Indie Fest ( La Jolla, California); Remy special prize of the 44th WorldFest-Houston International Film and Video Festival (Texas, USA); prize for the best historical film (Honolulu, Hawaii, USA); prize “Albert” for best documentary Litchfield Hills Film Festival and others. 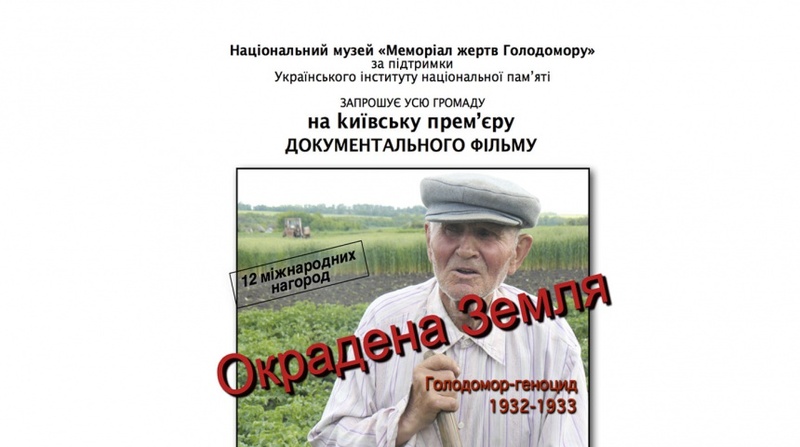 On November 26, 2016, on Saturday, on the Day of Remembrance of the Holodomor Victims, top state officials, representatives of all religious confessions, public, media, residents and visitors traditionally will gather at the “Holodomor victims’ Memorial” to honor the memory of millions of Ukrainians, victims of genocide in Ukraine in 1932 – 1933. Official events will begin at 14.00. At 16:00 will be declared a nationwide minute of silence and start the action “Light a Candle”.